According to the American Dental Association, teeth whitening procedures have become some of the most popular esthetic dental treatments among patients throughout the country, including. Professional teeth whitening services can be performed in an office setting or prescribed for take-home use by a patient. In comparison to over-the-counter teeth whitening treatments, professional whitening uses stronger whitening agents that deliver faster and more effective results. You may be a candidate for professional teeth whitening if you are experiencing discoloration, but otherwise, have healthy teeth and healthy gums. Schedule a consultation with a dentist to find out if tooth whitening could be right for you. Some patients, such as those who are pregnant or sensitive to whitening agents, may not be candidates for professional whitening. How do we do Teeth Whitening in our Dental Office? Not everyone is a good candidate for Teeth Whitening. Whitening works best for patients who have maintained their oral health perfectly over the last years. If you have multiple crowns, bridges and filling done on your teeth, it’s better to avoid whitening. Dr. Harmanpreet Kaur at Dental Designer will carefully examine your mouth and evaluate oral history before determining if you are the right candidate for Teeth Whitening. 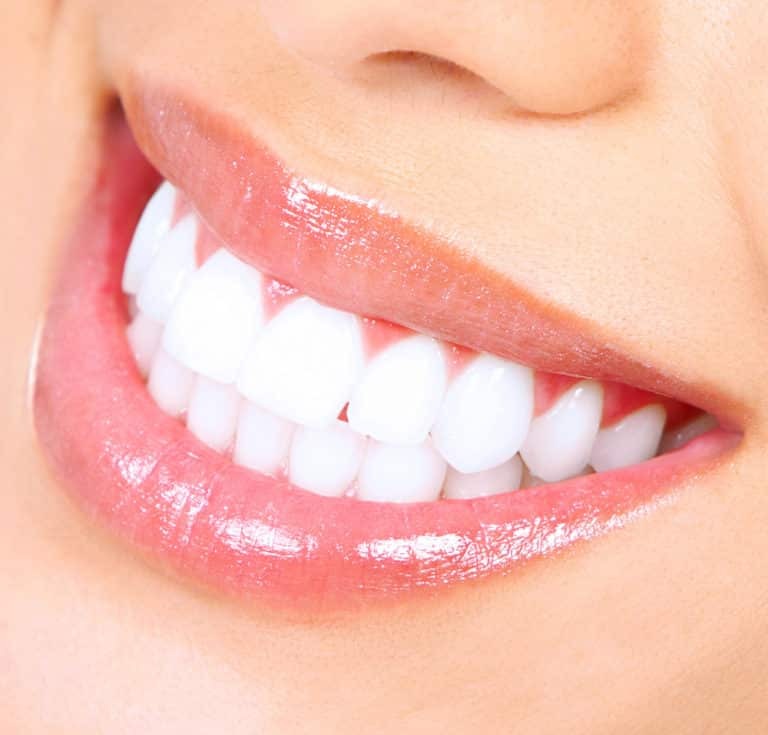 Teeth whitening is performed by applying gel that consists of hydrogen peroxide. The whitening gel breaks apart the stains on your teeth by a chemical reaction called oxidation. At our dental office, we build custom take-home whitening kits that include trays to fit your teeth. The trays are built by taking an impression of your mouth. We provide four tubes of whitening gel that has correct concentration of hydrogen peroxide for your teeth. The concentration can vary from 15% to 35% depending on the patient. The patient can line the trays with the gel and wear them at leisure anytime during the day for 20 minutes in the comfortable setting of his/her own home. Teeth whitening effect on your teeth can last as long as few months and also depend on an individual’s eating and other habits such as drinking and smoking. The teeth whitening cost at Dental Designer is only 99 dollars. If you would like to know more about teeth whitening, call Dr Harmanpreet Kaur’s dental office in North Plainfield NJ at 908-756–6623 to set an appointment today!